Don Davis played for 11 seasons with the NFL on four different teams: the New Orleans Saints, Tampa Bay Buccaneers, St. Louis Rams, and New England Patriots. 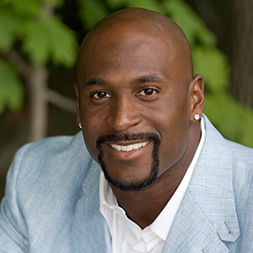 While with the Patriots, Davis won two Super Bowl rings in Super Bowls XXXVIII and XXXIX. After retiring in 2007, he remained with the Patriots as the assistant strength and conditioning coach and team chaplain, until leaving to pursue a career in Christian ministry. 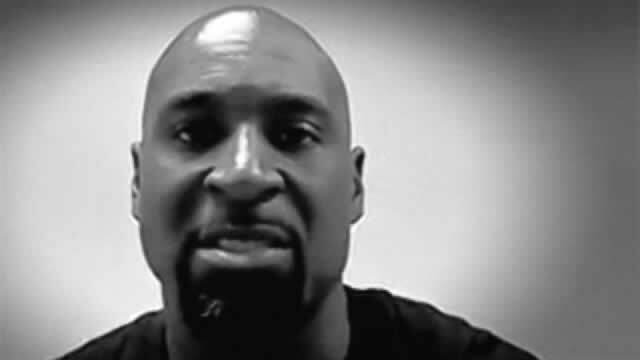 He currently serves as director of NFL Programs for Pro Athletes Outreach, and in 2010 was hired as a regional director/player advocate for the National Football League Players Association. Davis makes his home in Florida with his wife and two children. Hear what Don Davis has to say about doing studies well.